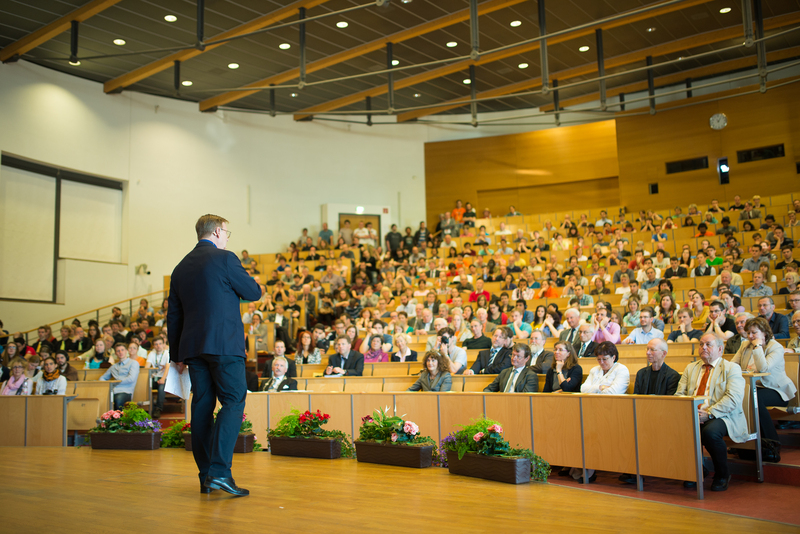 The ISWI 2015 and Dies academicus had a special guest at the 3rd June: Thuringian Prime Minister, Bodo Ramelow. He gave a lecture about “Solidarity – collective responsibility”. In the lecture, spoken without notes, he wanted to show the challenges of modern communities. ISWI Inc Society is very delighted that Mr. Ramelow managed to come to ISWI 2015 while he have so many appointments!